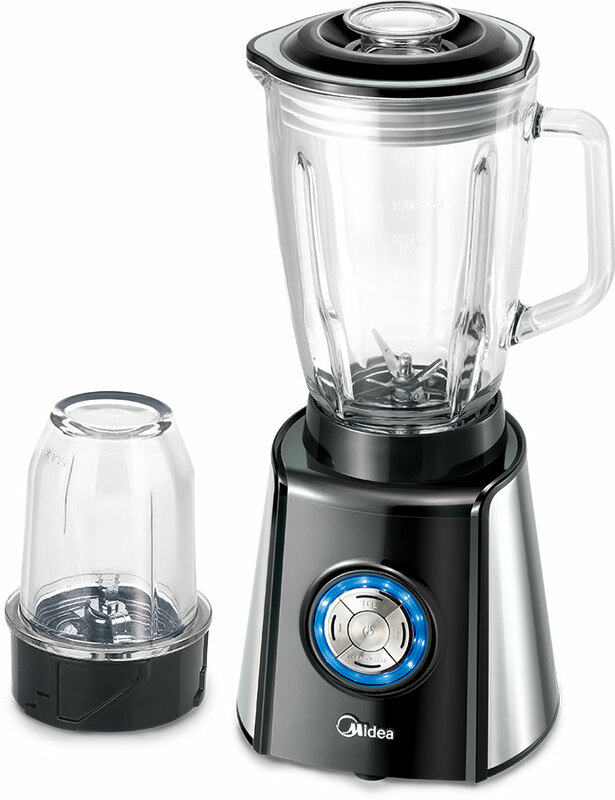 The Midea Blender Pro is a specialty kitchen appliance which makes light work of combining liquids for your favourite sauce, chopping nuts using the pulse mode or crushing ice for your summer cocktail. 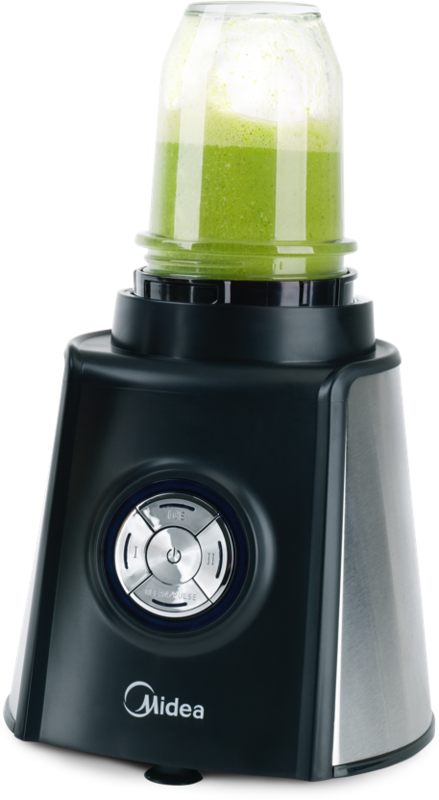 Celebrate each new day with a healthy smoothie or shake blended in your Blender Pro. Featuring a 1.5L glass jug, 2 speeds and non-slip rubber feet, you can even chop nuts using the pulse mode, combine liquids for a sauce, or crush ice for your summer cocktail.